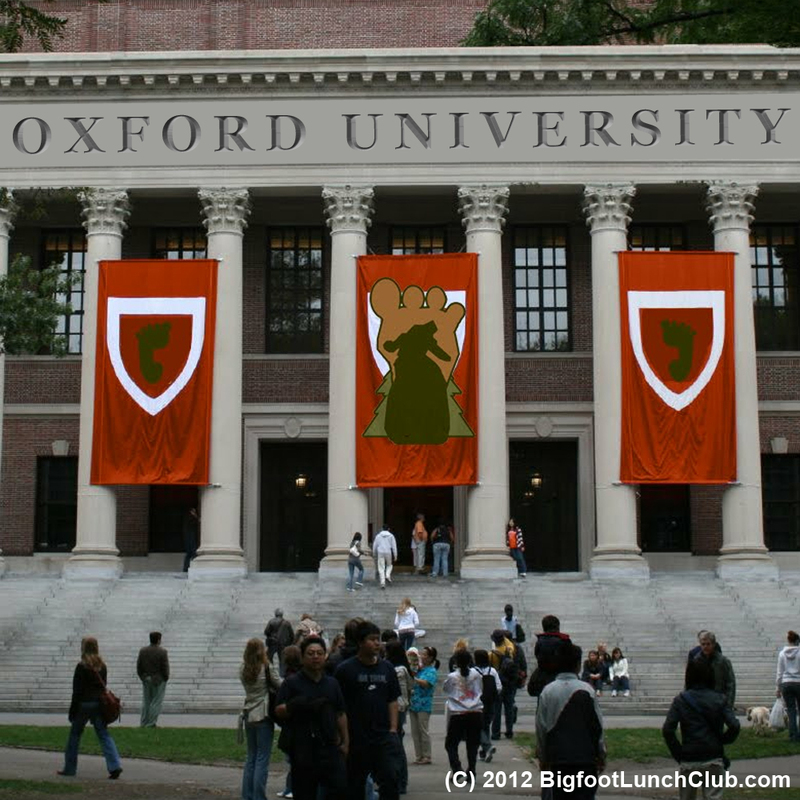 On April 28, 2012 Dr. Jeff Meldrum and Dr. Bryan Sykes had lunch to discuss among other things the possibility of the hybridization of sasquatch. Sykes, who is very familiar with the mixing of ancestral genes in humans, was curious about the possible hybridization of Sasquatch. 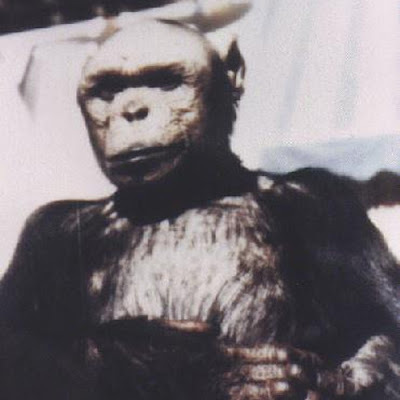 During the lunch Dr. Meldrum advised Dr Sykes, "It was extremely unlikely that such hybridization had occurred," Meldrum continued, "and the evidence was non-existent at this point, but the question was out there and was worthy of examination." As you may have read from our previous post Dr Jeff Meldrum Participates in Parallel Sasquatch DNA Study, Dr. Jeff Meldrum is working with Bryan Sykes on a parallel Sasquatch DNA research. Meldrum has already offered some hair sample to Sykes. 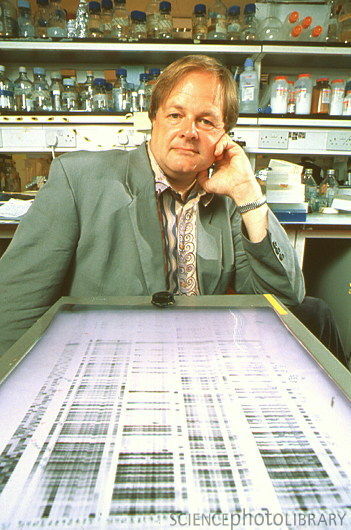 Dr. Bryan Sykes is emeritus professor of human genetics at Oxford University. His company, Oxford Ancestors, traces human genetic backgrounds. 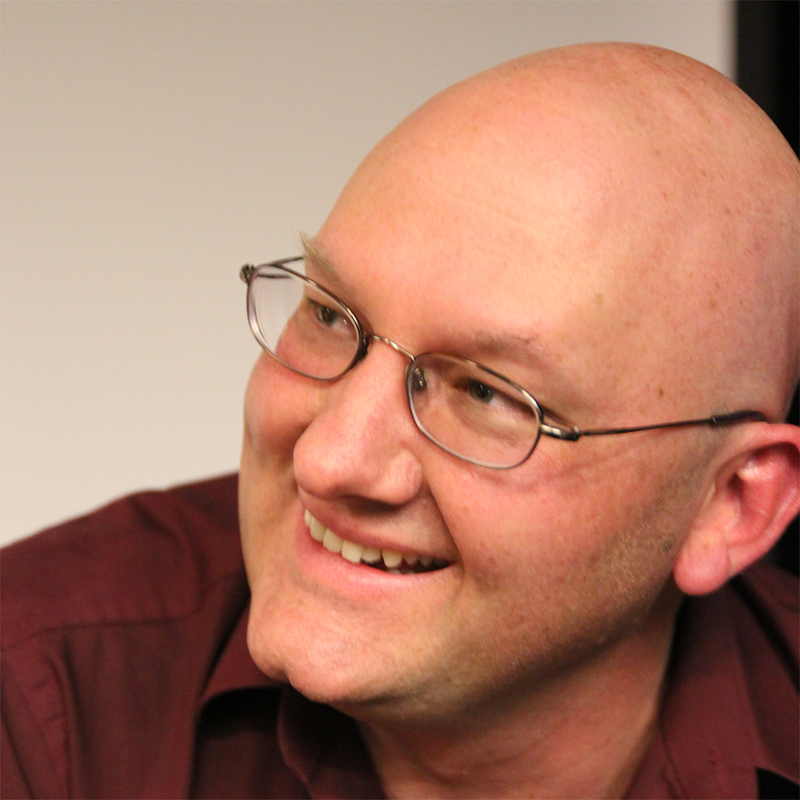 Sykes's books include the New York Times best-selling The Seven Daughters of Eve. Watch the video below from Thom Cantrall's Pacific Northwest Conference on Primal People (Sasquatch) held in Richland, WA. In the video Meldrum discusses his lunch with Dr. Bryan Sykes and a little about each of his co-hosts from the History Channel's documentary "Bigfoot: The Definitive Guide"
CORRECTION: Rhettman A. Mullis, Jr. of Bigfootology.com has helped us keep this story accurate. He has stated "This is Dr. Bryan Sykes' project not Dr. Meldrum's project. Meldrum, like Team Bigfootology, was asked to be a part of Syke's project. 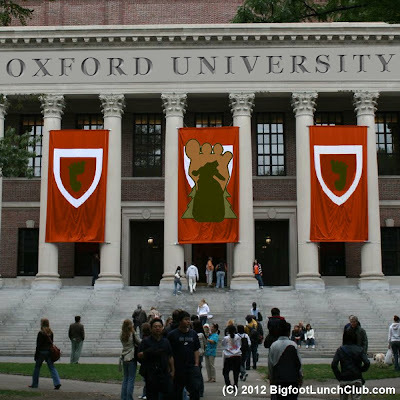 Bigfootology was included because this was a joint brain-child of Team Bigfootology member Dr. Anna Nekaris who is a colleague of Dr. Bryan Sykes." Without much fanfare or hyperbole Dr. Jeff Meldrum mentioned a DNA study to parallel Dr Melba Ketchum's current DNA Study. We had heard this news at the Pacific Northwest Conference on Primal People (Sasquatch) held Richland, WA earlier this May. Our initial reporting stated Dr. Jeff Meldrum is working with Bryan Sykes on a parallel Sasquatch DNA research. Bryan Sykes is professor of human genetics at Oxford University. His company, Oxford Ancestors, traces human genetic backgrounds. Sykes's books include the New York Times best-selling The Seven Daughters of Eve. We think it important to underscore Dr. Jeff Meldrum made no projections of possible results or outcomes of his parallel study. He only mentioned Dr. Bryan Syke's credentials and the fact that they have begun preliminary work on the project. Rhettman Mullis Jr., President of Bigfootology, clarified to us that they are also participating in this project. "There are two different things happening. Dr. Sykes is writing a book on the findings and their invitation for us to be a part of this project is the equivalent of having Dr. Stephen Hawkings ask to help identify a new star, or Einstein asking us to be a part of developing quantum-mechanic theories. We are honored and privileged to be included. So Dr. Sykes will write his book, but they are also filming a documentary that will be three one hour shows about the event. Soon we will be asking for DNA samples from all over the world and Bigfootology will assist in the accumulation of those samples. We are also in the process of reaching out to some known hybrid-offspring of human and Bigfoot joining. Because this work is being done by scientists using scientific method and Bigfootology being the only actual scientific organization, the outcomes will not be questioned or doubted critically, because the scientists involved are at the top of their field. It is a very exciting time and we are awaiting our next marching orders from Sykes through Dr. Nekaris, when that happens we will make a formal announcement and really get things moving. We have been working on this project behind the scenes, quietly, for about 3 months now, so regardless of what other DNA projects find, their work will either be validated or invalidated by Sykes outcomes." Later this afternoon we will post the video of Dr Jeff Meldrum's presentation at the Pacific Northwest Conference on Primal People (Sasquatch). In his presentation he mentions Bryan Sykes and the Parallel DNA study. You can read about Dr. Meldrum's lunch with Bryan Sykes and watch a video of Meldrum discussing the lunch. 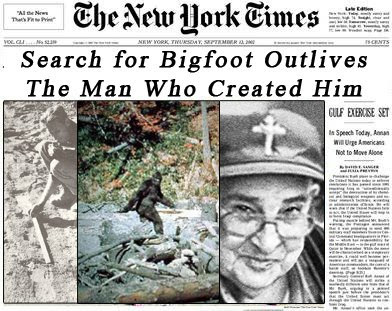 After initially scheduled for the Richland WA Bigfoot conference, Dr Melba Ketchum has ended up being a no-show. As of Yesterday there was still the possibility she was going to Skype in. As of 20 minutes ago and confirming with event organizer, Thom Cantrell, Dr Ketchum will be phoning it in. She has emailed her Power Point presentation to Thom and unfortunately will do the sideshow remotely over the phone. UPDATE: The presentation is over. She did not cover very much of the Sasquatch DNA project she is working on, but mostly gave a DNA 101 type of presentation. She started with her credentials, mentioning she is a veterinarian that became allergic to animals and had to find a way to continue animal studies without the up-close interaction. This lead to her path towards DNA. The PowerPoint presentation was one she had been previously presented to showcase ways to amplify DNA. We will have more presentation details after we wathc the rest of the presentations. Dr. Melba Ketchum's DNA Diagnostics Better Business rating is an "F"
Disappointed by the delay in the Bigfoot DNA results? Get in line. A Post by Michael Merchant, of the Team Tazer Bigfoot Fanpage, linked to the Better Business Bureau® rating for Dr. Melba Ketchum's business DNA Diagnostics, Inc. Unfortunately on a scale from A-F, Melba's company gets an F. Why? Failure to deliver DNA Results. In these cases it is horse, cat and dog DNA results. Under the additional complaint information header on the BBB page was this paragraph. DNA Diagnostics has developed a pattern of complaints and has failed to correct the underlying reasons for complaints. Consumers claim have paid for services that have not been delivered or have not been delivered within a reasonable time. Further, they have not received a refund when services were not provided. To be fair, we do not know the percentage of unhappy DNA Diagnostics consumers, we do know there have been 19 complaints submitted to the BBB and 18 are due to "delivery issues". 7 of the complaints were resolved with the aid of BBB, 8 did not get resolved, 3 have not even been responded to by DNA Diagnostics and 1 was determined as a good faith effort to resolve. Click the following link to read the entire details of every BBB DNA Diagnostic Complaint. We are not blind to the irony of the complaints. Most of them categorized as failing to deliver DNA results on time. Bigfooters have been waiting for Melba's DNA test results for a while too. Again to be fair, some of the complications arose when Cat Fanciers Association. (CFA) stopped using DNA Diagnostics and continued to test with another DNA testing contractor. Why CFA decided to go with a different lab is unknown to us. To put this in some further context. According to the BBB there are 19 other businesses in the BBB category of "Laboratories - Medical" serving the Tyler & Longview TX area. None of them has had complaints within the last 36 months. Another independent source also expressed frustration with Dr. Melba Ketchum. A company called International Genetics has this on their page. April thru July 2008 Melba Ketchum became very tardy in extracting PinPoint’s DNA samples. This was the first period of delays that caused severe customer service problems. We then came to an agreement with Texas A&M to handle this process as well as the PID testing. April 2009 The 2nd lawsuit was filed and this was the final straw between Dr. Ketchum and InGen. Due to Dr. Ketchum’s failure to properly research certain tests that are allegedly protected by patent, InGen was drawn into another lawsuit which eventually led to the early termination of the contract between InGen and Texas A&M. InGen severed its relationship with Dr. Ketchum which was the best thing that has come from that suit. We attempted to reach out to Dr. Melba Ketchum for a response regarding the BBB rating and have not yet heard back from Dr. Ketchum. If she responds we will update this post. We truly hope for the best, there is a good portion of people who sent samples to Ketchum that have good standing in the community. We would love to have all of our concerns proven to be baseless. A final thought: when the press release comes out before the evidence, that press release might as well be a red flag. In case you missed it, Richard Stubstad is quite an active commentor on this blog. Especially on posts that are about him and his research. 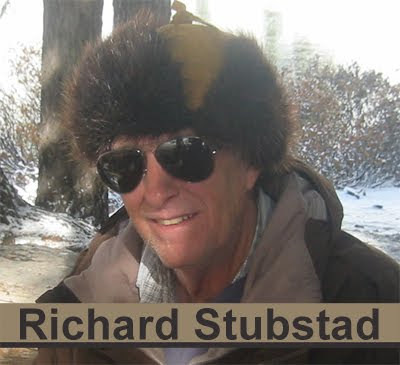 You can read our previous coverage of Richard Stubstad. Recently we have become more familiar with his role and perhaps his opinion on the ongoing Bigfoot DNA research; Melba Ketchum's and his own parallel research. 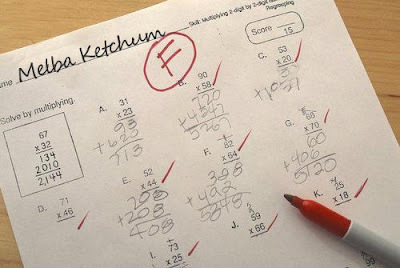 1) Actually, I worked with Ms. Ketchum for almost a year. I did not make any "genetic" conclusions whatsoever; essentially, I connected the dots (the first four samples) and examined, statistically, the relationships between these using GenBank. 2) No, I do support Ms. Ketchum's work 100%. I hope she gets her paper published sooner rather than later. My point was and still is: at least two parallel studies (regardless of who is first) will be needed due to the highly controversial nature of the subject matter. 3) Really, the only thing I don't like about how she works is her secrecy throughout. I think this secrecy hurts our "industry" as it were. In fact, since she has 20-some fresh samples (relics are not yet included in her work), of course she knows a whole lot more than I do about results. 4) Secrecy to that degree, I maintain, is detrimental to our search for both the existence and nature of sasquatch. 5) I worked with Melba through the first four of her 20-some samples. 6) In the event, Sample 1's mito dna (all 16,569 pairs) came out within modern human ranges. 7) Melba and I, while being somewhat disappointed in this result agreed to test Sample 2 as well (whole mito genome again), and lo and behold Samples 1 and 2 both indicated that their mitochondrial "Eve" lived in the sub-glacial region of Europe some 15,000 or more years ago. 8) The odds of this happening using the modern human population in GenBank were less than 2%. Meaning the odds of us happening to identify a new hominid were some 98% or better. Ms Ketchum didn't notice this connection, but rather she took each sample on its own and surmised they could have been hoaxes or misidentifications. 9) Both Adrian Erickson and I pointed out to her that by connecting the dots between Samples 1 and 2 (mito only), it was definitely worth pursuing further, so Sample 3 was tested for the mito genome (full loop) next. 10) This sample indicated a sub-Saharan mito Eve from perhaps 50,000 years ago more or less; totally at the opposite ends of the human family tree, although still within modern human ranges. 11) THe number of differences between Samples 1 & 2 vs Sample 3 was about 90 pairs (almost the maximum that exist in the modern human database). 12) Still, the statistics changed by virtue of having three mito sequences instead of two, so the odds of a hoax or misidentification changed from less than 2% to 3 or 4%. 13) Erickson then funded a nuclear DNA study, which began in earnest. The first gene tested was MC1R, and the results were equally or even more astounding. Samples 1, 2 and 4 all showed the MC1R sequences to be outside of human ranges (in the database), with two of three (2 and 4) as 100% identical. 14) Sample 1 was also not within modern human ranges, but it differed from 2 and 4 by two pairs (out of 950 or so). 15) Bottom line: I am 97% certain that SASQUATCH EXISTS. I am not at all certain what its genesis is, but IT EXISTS. I am not positive of this conclusion, only 97% certain. This is evidence but not proof. Proof requires 100% certainty. The Denisova hominin finger used to decode the DNA was discovered near the the Kemerovo Cave. As you remember the Kemerovo cave was part of the Russian Yeti Conference that some (BLC included) considered a publicity stunt for the upcoming ski season. Click the link to catch up on the Kemerovo Yeti Conference. Researchers have decoded the entire genome of a fossil from an extinct species of human related to Neanderthals. The team from the Max Planck Institute for Evolutionary Anthropology sequenced every position in the Denisovan genome about 30 times over. They used DNA extracted from less than 10 milligrams of the finger bone discovered in Denisova Cave in southern Siberia. 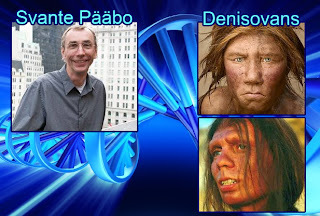 Svante Pääbo and his colleagues presented a draft version of the genome in 2010 that showed this individual came from a previously unknown group of extinct humans. Denisovans, along with their sister group the Neanderthals, are the closest extinct relatives of modern humans. During the 2010 research, each position of the genome was determined only twice on average. This level of resolution was only sufficient enough to establish the relationship between Denisovans to Neanderthals and modern humans. However, they were unable to study the evolution of specific parts of the genome due to the low resolution. Now, the team is even able to distinguish the small differences between the copies of genes it received from its mother and father. “The genome is of very high quality”, Matthias Meyer, who developed the techniques that made this technical feat possible, said in a press release. “We cover all non-repetitive DNA sequences in the Denisovan genome so many times that it has fewer errors than most genomes from present-day humans that have been determined to date”. This is the first complete genome sequence of an archaic human group, which could lead scientists to a better understanding of the evolutionary steps from this group to modern humans. 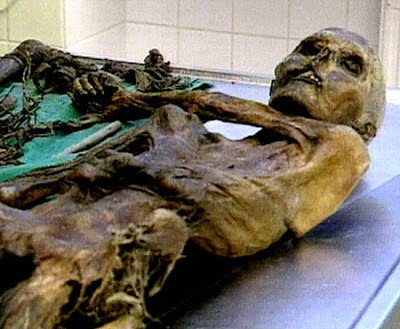 “We hope that biologists will be able to use this genome to discover genetic changes that were important for the development of modern human culture and technology, and enabled modern humans to leave Africa and rapidly spread around the world, starting around 100,000 years ago” Pääbo said in a press release. The group said they plan to present a paper describing the findings later on this year.